Read Write Inc., was developed by Ruth Miskin, and provides a structured systematic approach to teaching literacy. It is used by more than a quarter of the UK’s primary schools and is designed to create fluent readers, confident speakers and willing writers. 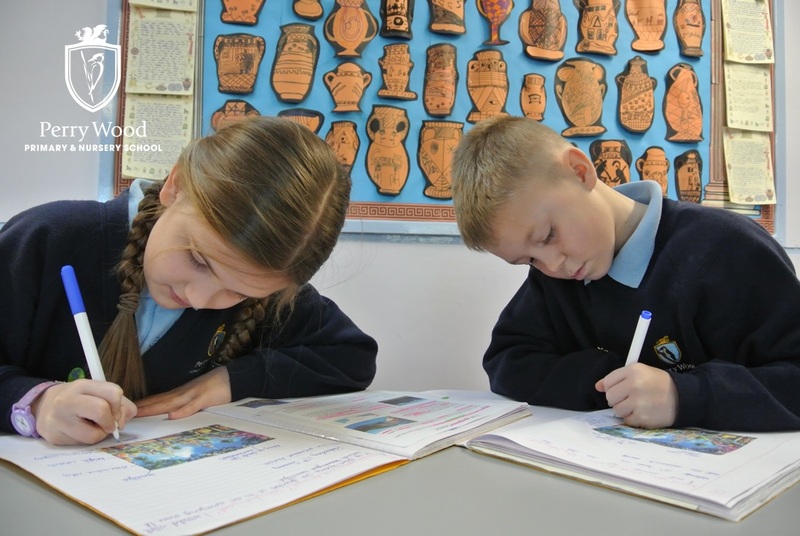 Each Read Write Inc. programme meets the higher expectations of the new curriculum and uses effective assessment to accelerate every child’s progress. Read Write Inc. occurs every day at Perry Wood, we use this programme because of its affective ability towards our students. Comprehensive training is available for all Read Write Inc. programmes to ensure consistent practice across your school.